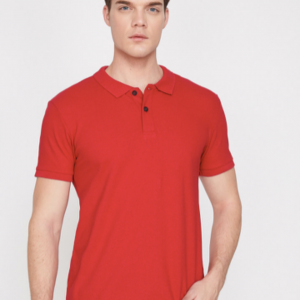 Emerging from the prestigious sports of rulers, Polo Shirts steer the design with its stylish and jazzy looks. 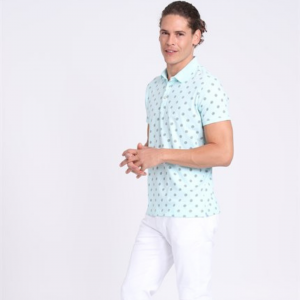 A specific style trending to everyone, making them well-known men’s wardrobe staple because of their classic look works with so many different designs. 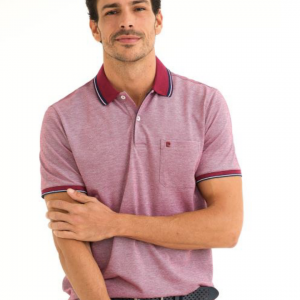 The polo shirt is a knitted, pullover-style, sport shirt which includes a rolled collar and feet at the neck. They’re frequently made from 100% cotton. You will find them in other types of knot such as for instance Pique, Interlock, and Lisle. They are fashionable, comfortable, and on top of that are affordable. It’s an excellent choice, whether it’s a party, a get-together or you’re not sure where the day or evening will take you. 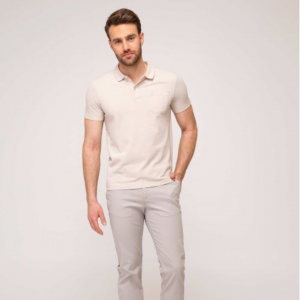 Contrary to what is popular, polo shirt gets you dress fit for every occasion. 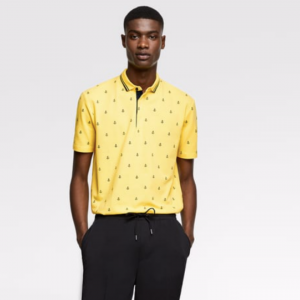 How to choose the best Polo T-Shirt? 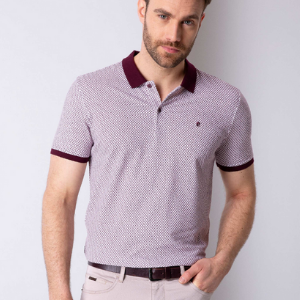 Fabric type is one of the important rules in selecting a polo t-shirt. Nowadays there are many fabric options ranging from natural to synthetic, silk to polyester. But the most liked one is of 100% cotton. Another important aspect when choosing polo shirts is how well it fits your body. You should pay attention to the length rather than the tightness of the shirt with your body. 1. There should be basic colors in your closet, like black, white or blue which gives you a built-in layered look for effortless style and always take you one step closer to elegance. 2. Keep at least one button open from the top! Having all the buttons were undone or buttoned, may give an impression of sloppy or boring personality. So, the most ideal case is to keep the top button open. 3. You can tuck your shirt in or out of your pants, as you like. To get a formal look elegantly, tuck in the polo shirt in your pants and put on a belt. Never wear undershirts inside the polo shirts. Polo t-shirts are always designed for single wear. Even if you have to wear, make sure that it’s not visible inside the Polo’s. Never choose designs with long sleeves and pockets. These shirts give you a shabby look. Turkey is one of those countries which closely follows the polo shirt’s fashion. Many famous brands like US Polo Assn. 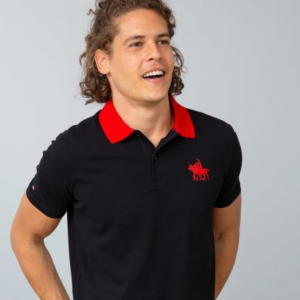 are producing polo shirts in Turkey. 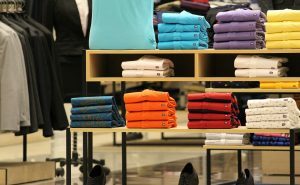 Therefore, you can buy cheaper polo shirts from Turkey as in all other countries worldwide. How about making your next purchase from Turkey? Shopping Polo shirts have never been that easy before. Shop the best Turkish brands with Yollando and get it delivered right at your doorsteps, saving up to 80% on shipping costs! Follow us on Instagram & like our Facebook page so that you’re always up to date on the latest Turkish trends and shopping deals. All you need is a membership. Signup! How To Buy Turkish Products? The easiest way for shopping directly from Turkey.